Welcome to the Roogoja Farm's homepage! 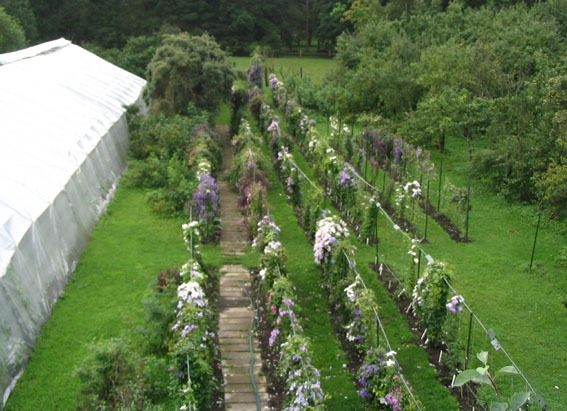 Roogoja farm is known to be the northernmost breeding nursery for clematises. 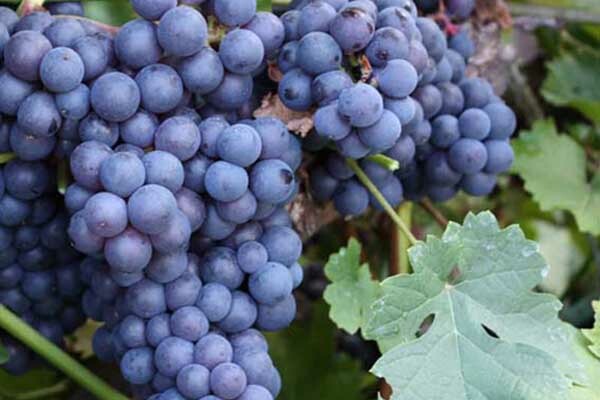 We have more than 40 years of experience in growing and selling clematises, grapes and other vines. 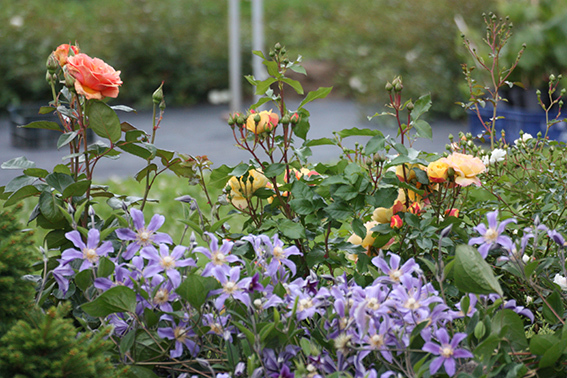 In 1992, Roogoja's collection garden was named one of the biggest large-flowering clematis collection in Europe. We are taking orders from our EU customers for mail order plants from 1st of November to 20th of April. The packages will be sent from 10th of April to 10 of May. 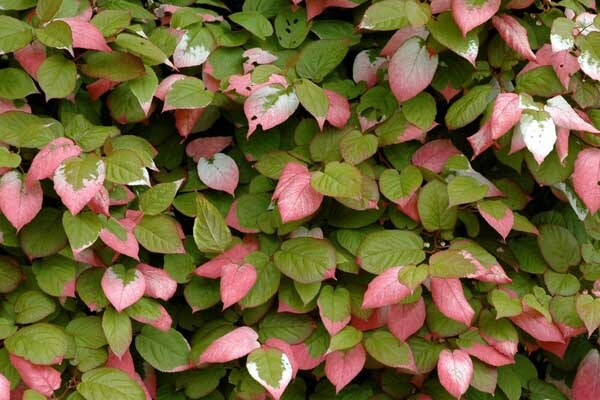 Clematises breeded in Roogoja are very popular in Finland, Sweeden, Baltics and northen Russia. 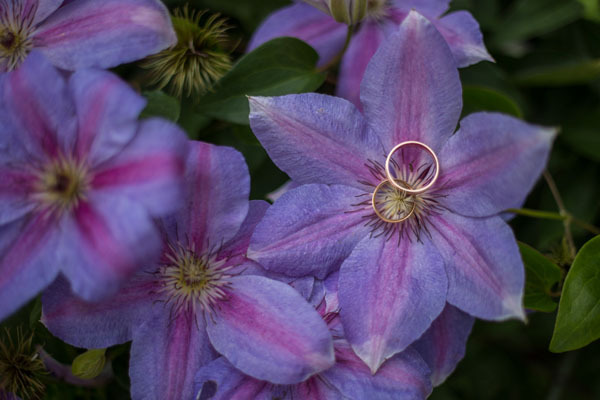 In 2013, Aili Kivistik recieved "Golden Clematis Award" for naming and introducing over 140 Clematis cultivars to the market in 1979 - 1998 with her husband Uno Kivistik. Roogoja farm is more than 100 years old, 43 ha in size and is situated on the banks of the river Kuivajõe which flows into the river Pirita. In the autumn 1949 Roogoja farm was forced to join the local collective farm in which it belonged until the spring 1990. 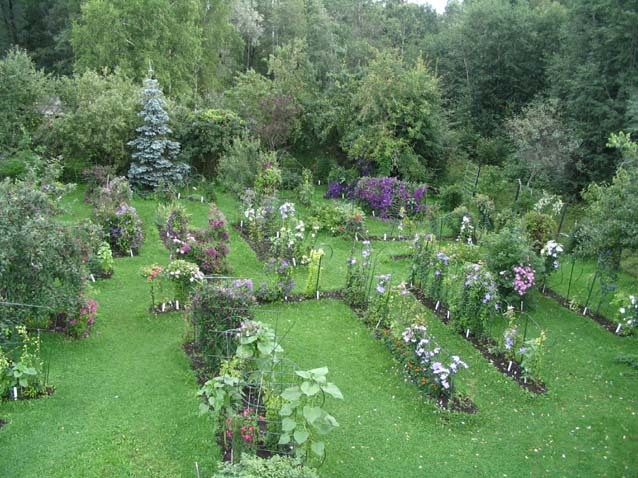 The field of activities has always been plant growing and stock raising, gardening and bee keeping. In addition to his main work Uno Kivistik took an active interest in plant breeding. 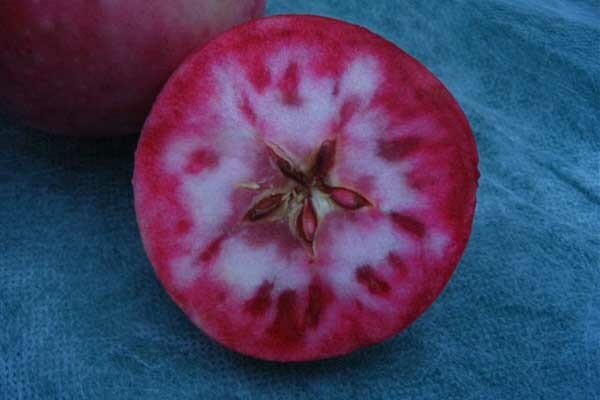 Numerous crossbreedings resulted in many perspective hybrids from which 20 new apple trees and 50 roses have been recognized. In 1974 clematis growing started in the backyard of Roogoja farm. 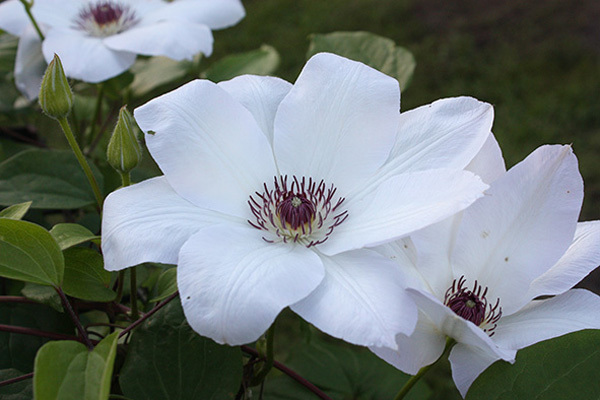 Having gathered a remarkable collection of clematis from the Baltics and by now the previous Soviet republics, Uno Kivistik made up his mind to take up clematis breeding. 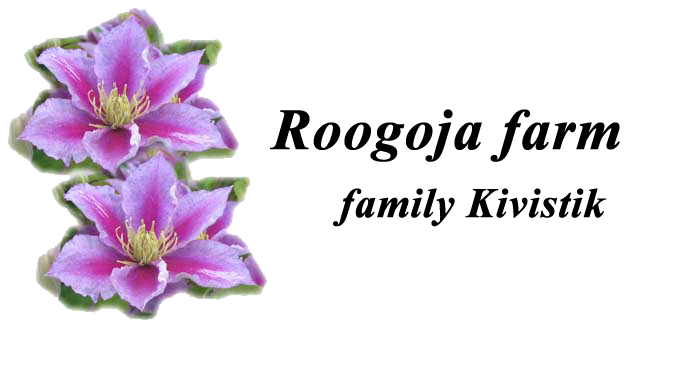 In 1978 the first crossbreedings of clematis were made by Aili and Uno Kivistik. One of the first successful breeding was "Valge Daam" and it gave the Kivistiks inspiration for further breedings. In the years 1979 - 1992 more than 1000 different crosscombinations with over 40 different varieties were made. 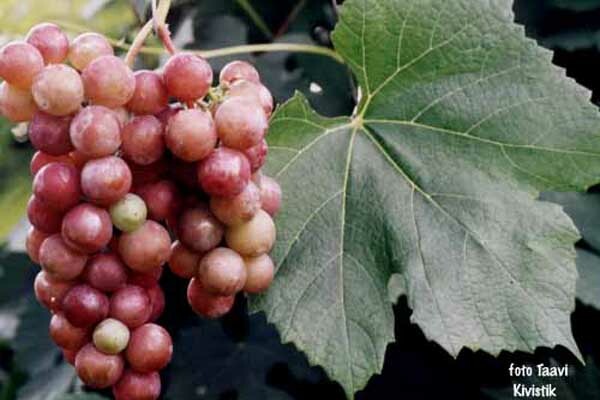 During the next 6-7 years more than 6000 hybrids have been grown up and tested, 250 have been singled out as prospective hybrids and 140 hybrids have been given names. 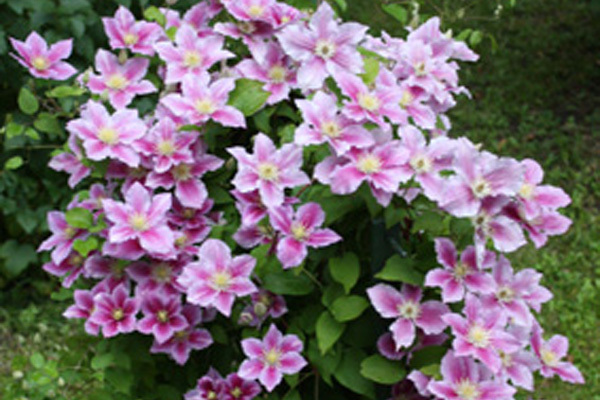 Our clematis hybrids have paricipated in sort comparison tests in Lithuania, Latvia and Estonia. 23 clematis species, 270 clematis sorts and hybrids are in the clematis collection in Roogoja farm. Uno Kivistik died in June 1998. 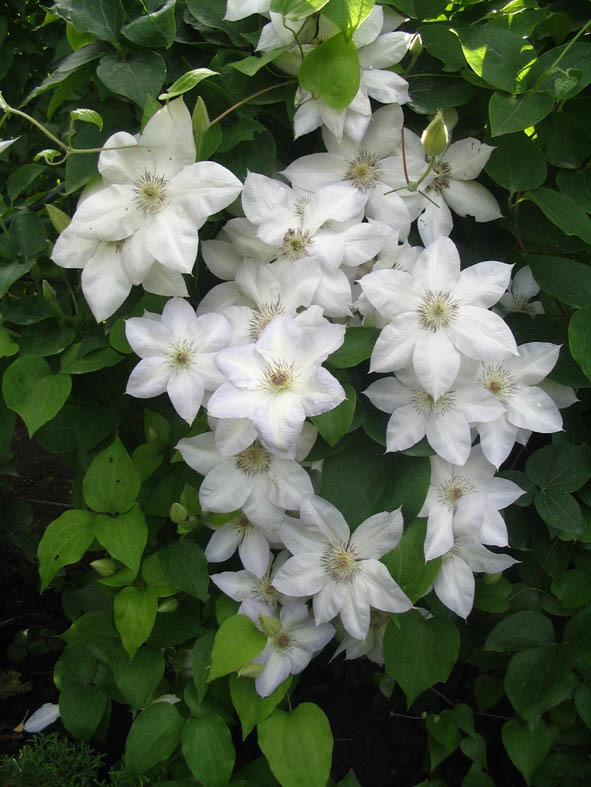 As Roogoja farm is known to be the northernmost breeding nursery for clematis (58th parallel) our aim in breeding was to create clematis with relatively low height and with yearly rich blossom on the annual shoots. That is the reason why we recommend our breedings to be grown in the northern countries. As the annual shoots seldom survive winter in Estonia, we cut them down in autumn to 5-15 cm, and cover the plant with peat. 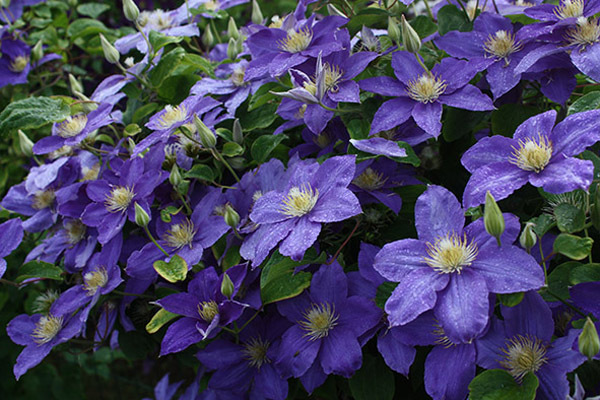 Production of clematis plants is one field of activities in Roogoja farm. 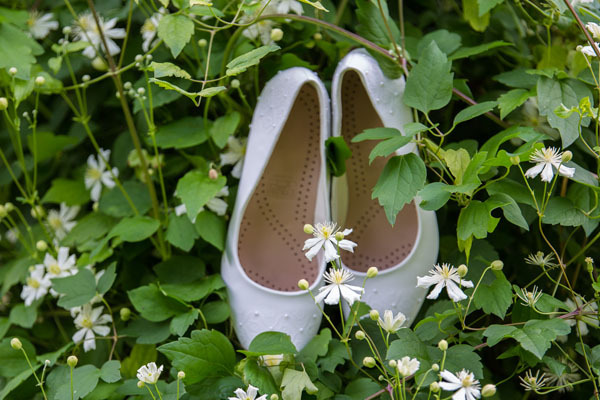 Orders for the next spring can be made in October and November. 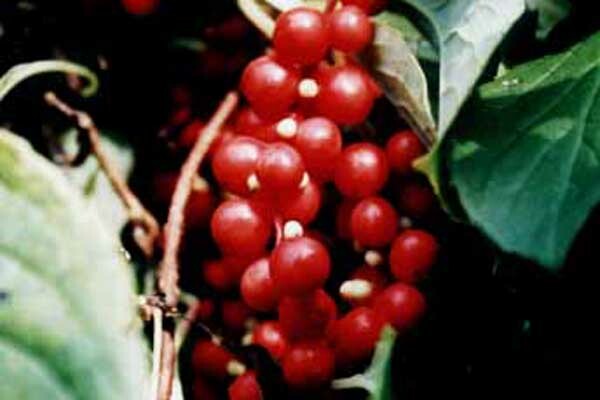 There are about 100 different sorts and hybrids in propagation. Plants can be bought in 1 or 3 liter plastic bags or bare rooted. 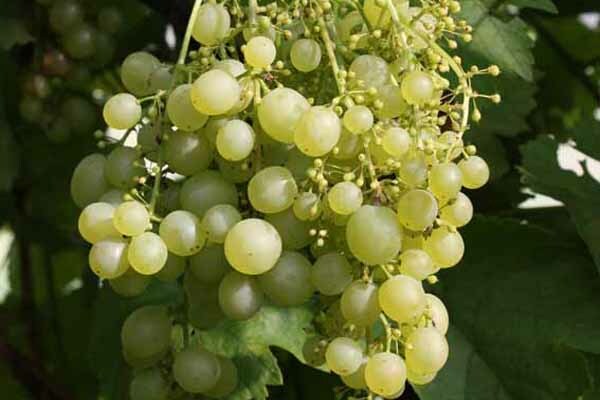 There are more than 150 grapes tested in Roogoja farm to find out the most suitable ones for our climate.